It has been a long time coming. Believe it or not, I haven’t changed my mobile phone in the last 5 years. I was afraid that the new models are not going to cut it when it comes to getting decent photos. Worst, most of them are expensive. Thankfully, I was given the chance to try out the new HUAWEI P9. For an entire afternoon till late at night, I did the most crucial field test any foodie photographer could think of : A FOOD CRAWL. 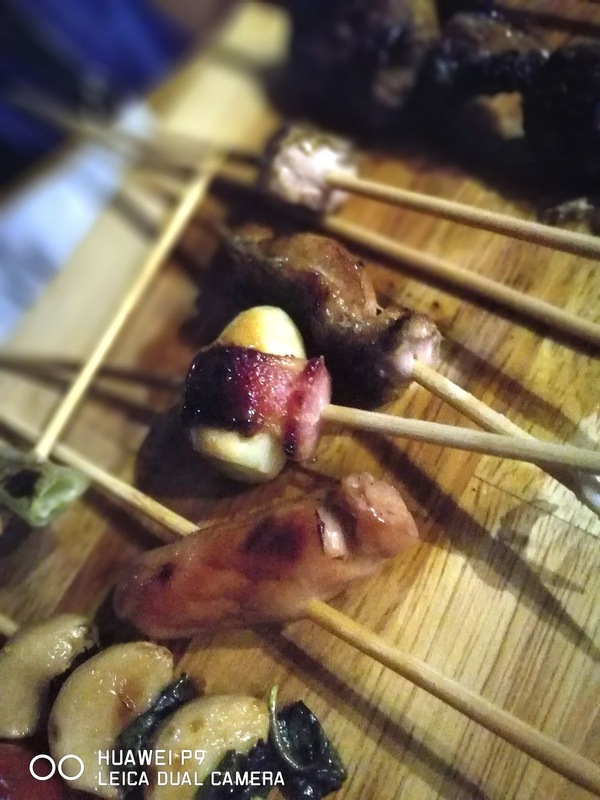 I left the professional camera at home and just brought the HUAWEI P9 to document the gastronomic adventure in POBLACION, MAKATI. 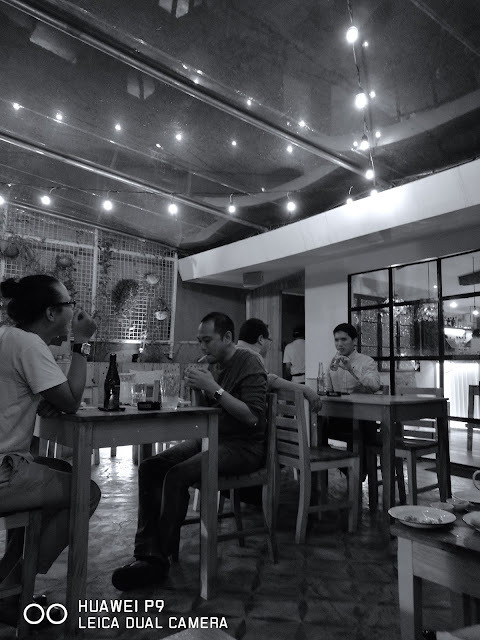 Barangay Poblacion in Makati City has been making the local news not because of its red light district reputation but rather, there has been a surge of hole in the wall restaurants in the area. 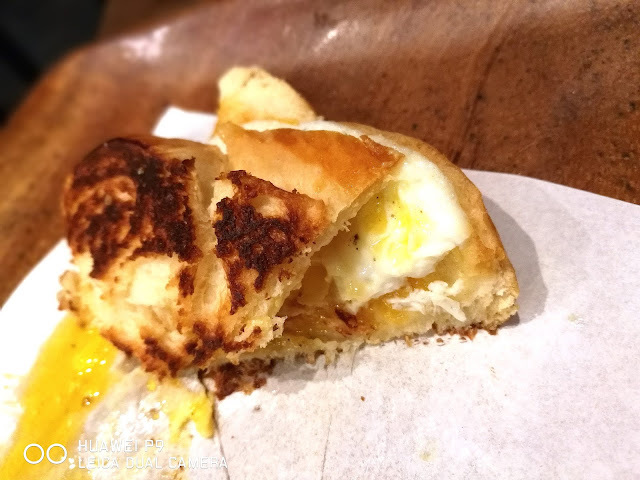 BEAN AND YOLK is one of the newest establishments that could tickle your fancy. 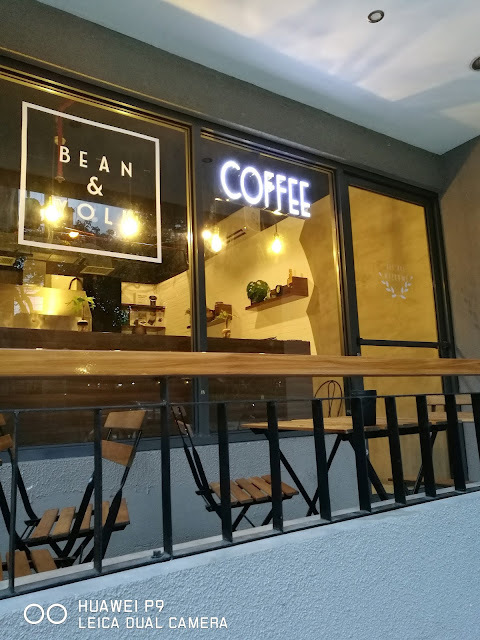 Located near a famous tattoo parlor, this small café serves only egg dishes and delicious coffee. The HUAWEI P9’s take showed the vibrant colors and the crisp texture. And yet, this was just on its default setting. By pressing a part of the screen, the camera would focus on that specific area giving it more attention and detail. Natural light definitely does wonders when taking photographs. 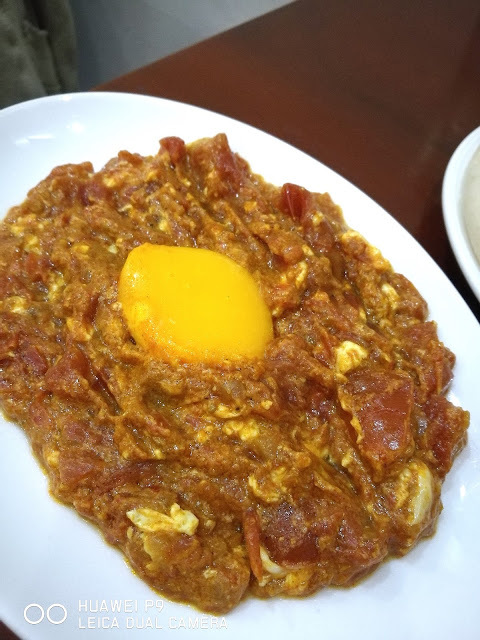 After starting with something familiar, head on over to TAMBAI. 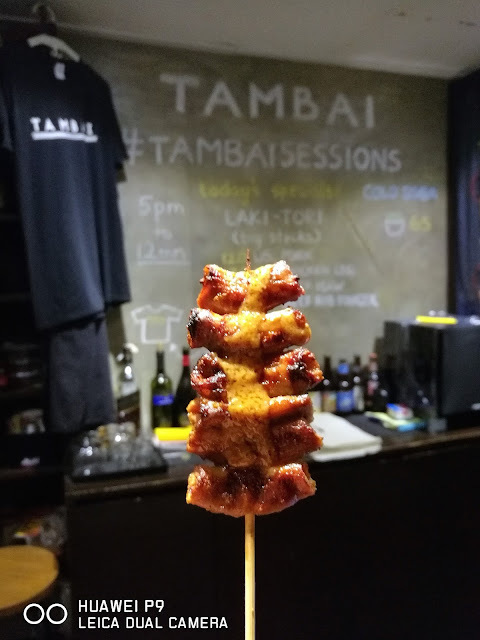 Literally meaning “to hang out”, Tambai used to be a convenient store and got converted into a grilling place. 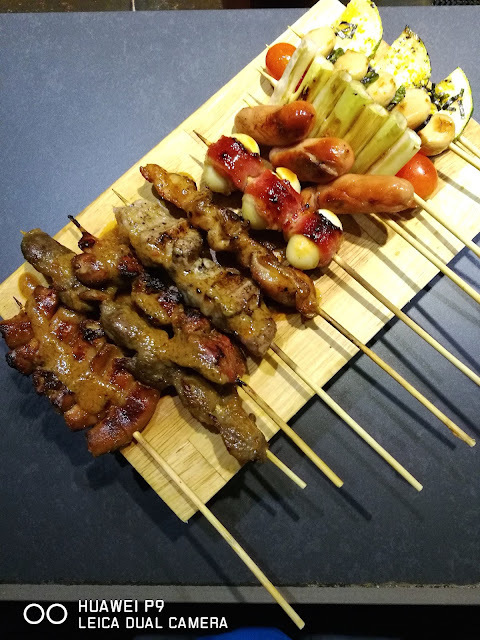 Here, they serve a number of yakitori dishes that cater to the Filipino palate. Some might find the choices exotic, but one of their best sellers would be the BEEF INTESTINE. The isaw is a known delicacy that every Filipino has tried once in their life. If in case you are a bit apprehensive or indecisive, you might want to go for their YAKITODO or their huge sampler platter. Even if it was getting dark, it is evident here that the camera still worked well with its sensors even in poor condition. It is amazing that the HUAWEI P9 was able to capture vivid detail even if the light source was hard to come by. Users would also enjoy the option to edit the photos as the software of the mobile camera delivers. 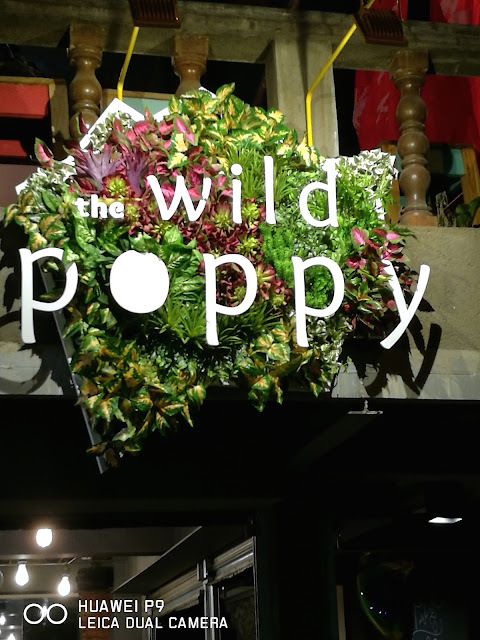 By crossing Kalayaan Avenue, one might find THE WILD POPPY. This after work hangout place has been popular with the yuppies. 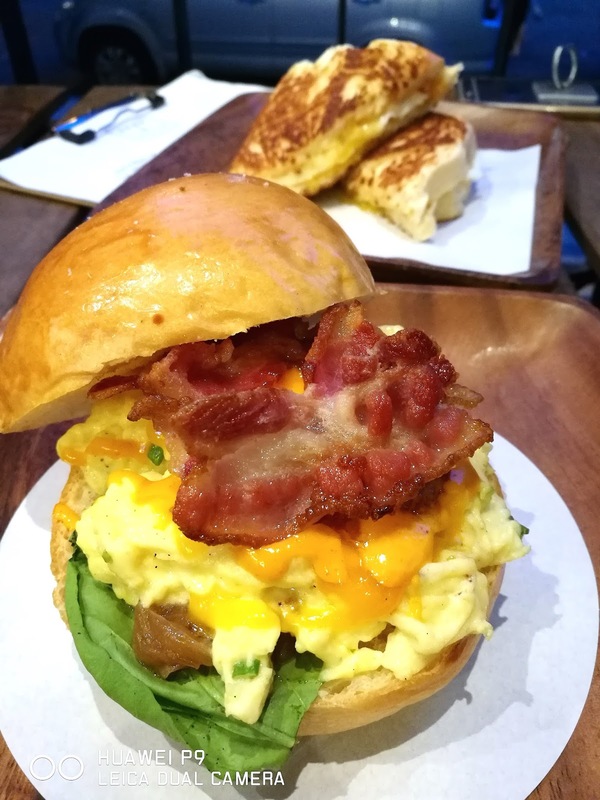 Even if it had just opened a few months ago, word of mouth has attracted a considerable number of workers and foodies to this restaurant. It serves bold Asian Flavors and is known for their Baos. Aside from bar chows, drinks are a staple. The menu shows the quirky side of the owners and is able to quench the appetite of millenials. One impressive camera feature that the HUAWEI P9 has is its powerful monochrome option. 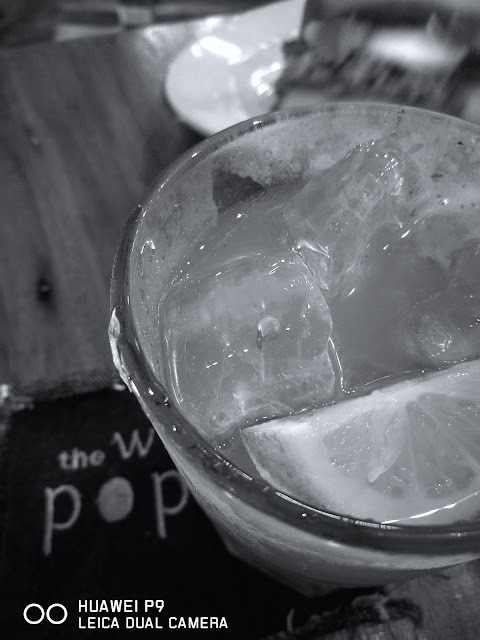 Showing great detail, this black and white effect could deliver powerful images. Perfect for taking photos of people and situations. 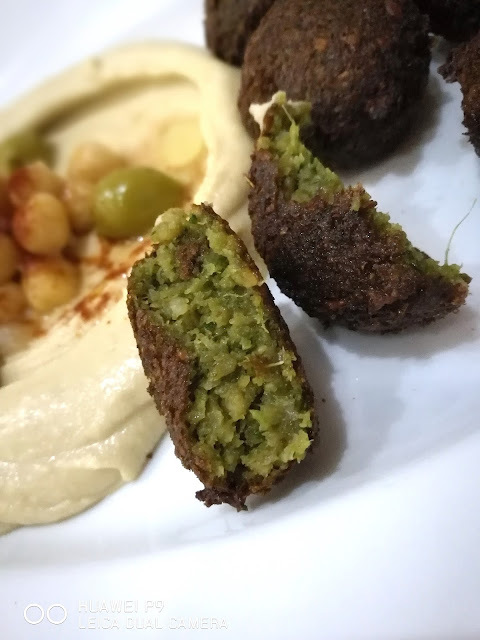 To cap off the night, one could jump on over to BENI’S FALAFEL. Situated in A Venue, this 24/7, almost vegetarian, healthy option restaurant serves delicious Middle Eastern fare. The must tries would be the Falafel and the Shakshuka. Most photographers would blush when they get to try out the dlsr setting of the HUAWEI P9. Here you could change the ISO, shutter speed, and even the depth of field making the most out of the DOUBLE LEICA CAMERA LENS. The possibilities are endless with the HUAWEI P9. The interface has the consumer in mind. A photographer would appreciate the professional like tweaks while any everyday user would enjoy the different settings and functions that this mobile camera phone has to offer. All in all, I was pleasantly surprised and delighted with the HUAWEI P9. The 5.9 inch screen was smooth and perfect for playing games and even watching videos. Main standout would be the Dual 12MP Leica Main Camera. Having a 3,000 mah battery also helps this cellphone last longer. The HUAWEI P9 retails for 23,9990Php. Talk about another perfect choice. Useful and honest sample pic test master especially the comparison of the lighted and unlighted yakitodo. When lighted the sharpness is superb but not the same with the low light. It has its advantages like convenience and handy talaga hehe pero cam still has advantage sa darkness. Honestly, I was really stoked to hear that you got the Huawei phone.. not just because the P9 is pretty awesome, but because I know how beat up your old phone was, and how reluctant you were to get a new one. You're a good hearted person, and very generous when it comes to your friends, but you're always hesitant to spend on yourself. Good things happen to good people, so i'm really happy for you, brother! We've got lots of eating to do!!! Yes!! Please more eating and more fun! ..